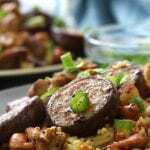 Cashew Eggplant Chicken Stir Fry is a perfect mixture of crunchy and meaty textures, bursting with the flavors of the Orient. A satisfying gluten, soy and corn free dinner that tastes so good your family will be asking for seconds. If you have been following along with me over the last 3 weeks you know I voluntarily subjected myself to doing the elimination diet. Yesterday marked 3 weeks of eliminating gluten, soy, dairy, eggs, corn, peanuts and sugar from my diet. YAY, I made it!!! Anyone who knows me, knows that I love nutrition but I also love much of the food made with the stuff I eliminated. My biggest motivation for doing this was to straighten out my crazy hormones that have been imbalanced since my mom’s terminal illness over 4 years ago. Since her passing, I dealt with more painful symptoms then anyone my age should endure. I had moments since her illness that I would feel better, but never 100%. Having known for years that the elimination diet is highly successful in helping many to feel better and truly recover from various medical issues, I decided it was time for me to finally commit to it. Let me tell you, I am so glad that I have taken part in this season of elimination. There have been ups and downs through the process (I will be sharing more in detail later) however, the best part is that the pains that I endured for so long have disappeared and in 3 weeks I am down 12 lbs. 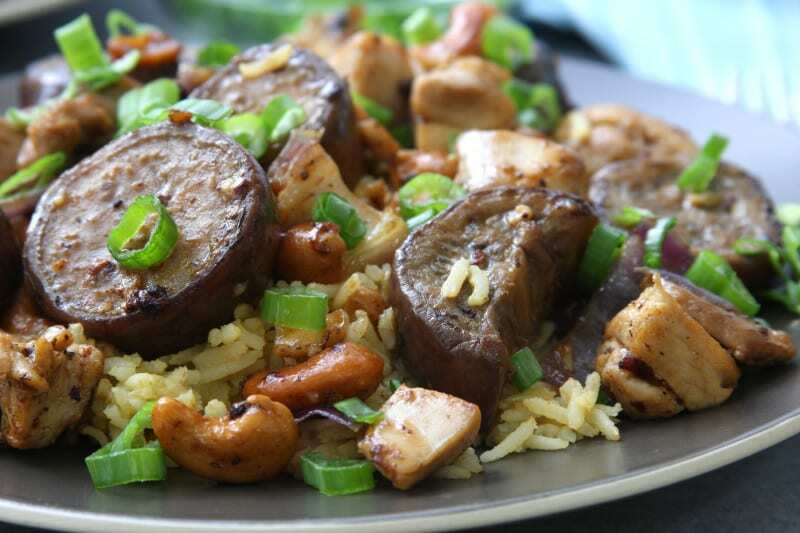 What I thought would be complete torture is actually bringing me back to how great I felt before my mom became sick and has inspired me to create phenomenal tasting elimination diet recipes like this Cashew Eggplant Chicken Stir Fry. I believe strongly that there is not a one size fits all perfect diet for everyone. We are all so unique and individual in our dietary needs. There are some who feel wonderful eating dairy and others who are achey and miserable after consuming it. One of the reasons why the gluten free trend has caught on so big, because many feel so much better with out it in their lives. This is one of the elements that I love about the elimination diet. It becomes an individualized approach to understanding how your body reacts to certain foods. 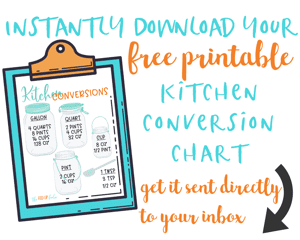 Ever wonder why weight loss feels so impossible after beating yourself to a pulp, or why your joints ache so bad, or why you are so tired most of the time, or your struggling with skin, digestive, fertility and/or blood sugar issues? Chronic inflammation is most likely at the heart of these issues. (1) Here is where it can get a little tricky and where you may receive different answers from the medical community depending on who you talk too. Ask your primary doctor and they will likely say doing the elimination diet is a nice idea. They may say to give it a try but improving is just not that simple. They will probably write you a prescription and send you on your way. Ask a functional medical doctor and they will share with you that inflammation is the root of all disease and the elimination diet will be one of many tools used to get to the heart of the issue. My personal beliefs lie somewhere in the middle. I agree that medical conditions are usually not that simple. I however believe in the body’s ability to heal itself if given the right set of conditions. I have had so many examples of this in my years working as a weight loss counselor. I had quite a few doctors as clients over the years that I got to know fairly well. Nutrition was a topic at the forefront of our conversations over the years and many of them shared with me their patient’s elimination diet success stories. I heard stories of debilitating arthritic patients who could barely get into the car transform into fully functioning, pain free people. There were stories of infertile couples having children, digestive issues clearing up, people going off of medications, the list goes on and on. These stories laid the foundation of how powerful the elimination diet can be. One thing to keep in mind, if you have arthritis and are contemplating doing the elimination diet, you may benefit from eliminating nightshade veggies (white potatoes, eggplant, tomatoes, hot chillies, bell peppers and spices made from chillies). 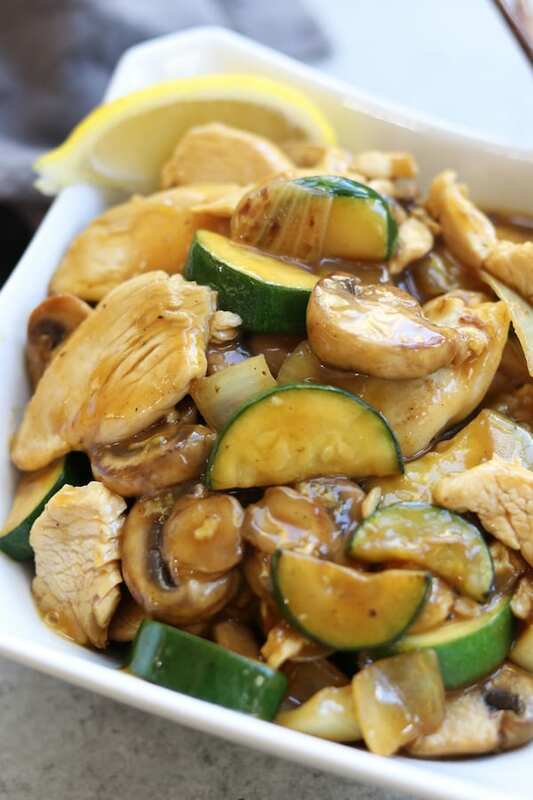 (2) If that is the case, zucchini can be substituted for the eggplant in this Cashew Eggplant Chicken Stir Fry. Just make sure to cook the zucchini only once, adding after the onion. 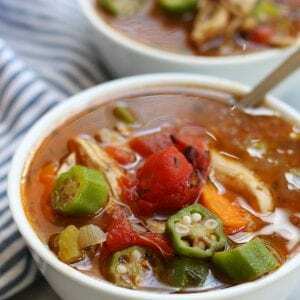 You will also want to eliminate the Sriracha and chili pepper flakes. 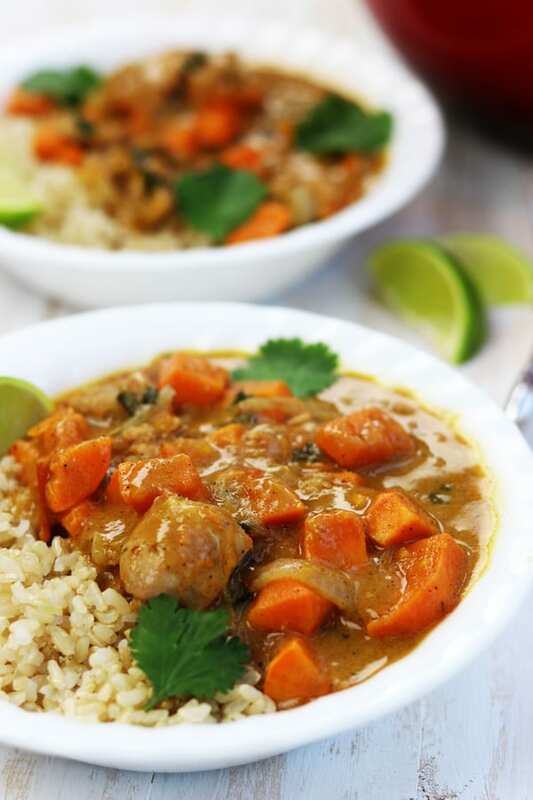 The touch of spice is one of the elements that I love in this recipe, but adding a bit more garlic and ginger will help with keeping flavors alive. Using a wok to cook Cashew Eggplant Chicken Stir Fry. 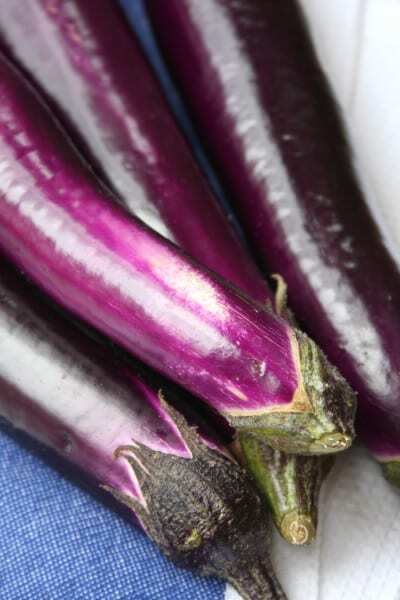 Cook eggplant first, in 2 batches and then set aside. 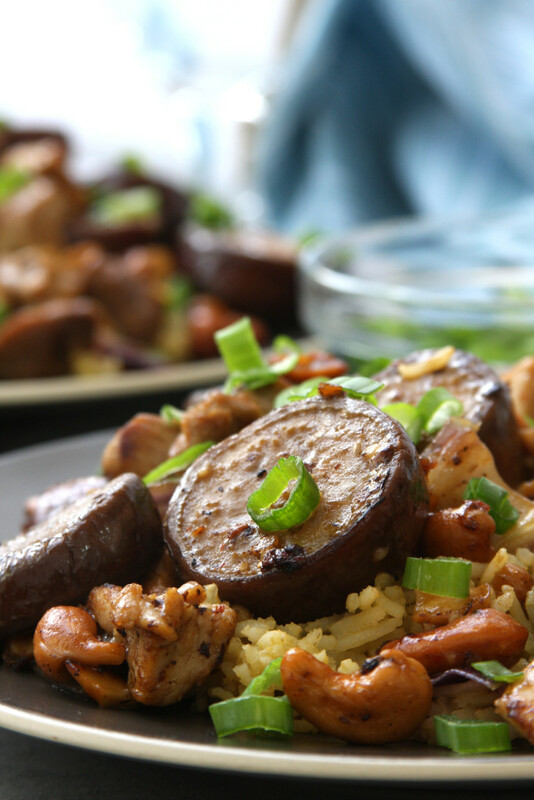 Turn on your stove’s vent fan and open a window because things can get kind of smoky with this Cashew Eggplant Chicken Stir Fry. 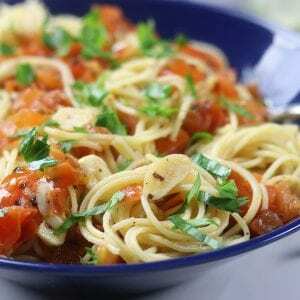 Stir frying this recipe in two batches will prevent the ingredients from releasing too much water and thereby becoming soggy. Toss, toss, toss while stir frying. 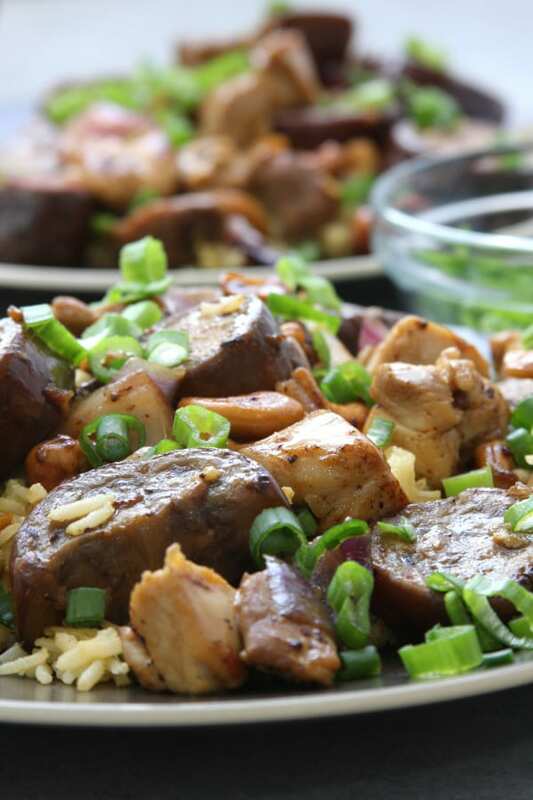 A nutty and meaty stir fry, bursting with the flavors of the Orient. 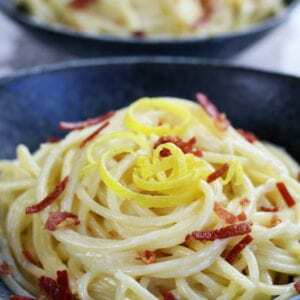 Corn, soy and gluten free recipe that is perfect for those on the elimination diet. Prepare rice or quinoa according to package directions. Wash & cut eggplant into 3/4 inch pieces. Place into large pot, sprinkle with sea salt and cover with water. Place a smaller pot over top of cut eggplant to ensure pieces stay submerged. Soak in salt water for 15- 20 mins- drain, rinse & pat dry. 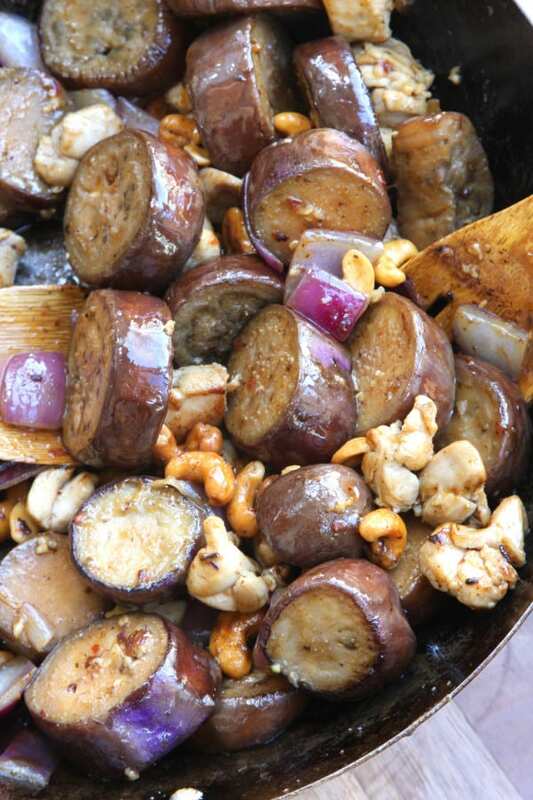 While eggplant is soaking prepare sauce, cut onion, measure nuts and cut chicken. Place into separate smaller bowls near wok for easy access. 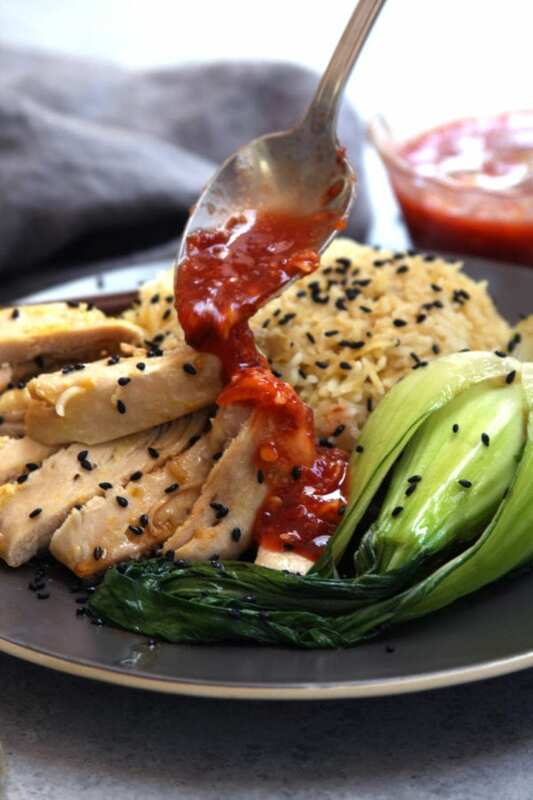 For the Sauce- In a small mixing bowl whisk together broth, sesame oil, Sriracha, fish sauce, coconut aminos, ginger, chili flakes and garlic. Measure arrowroot in a separate small bowl and add a small amount of sauce, making a slurry. Make sure arrowroot is thoroughly incorporated in slurry and whisk into sauce. Place near wok. For the Stir Fry- Heat wok over high heat until slightly smoking, approximately 2 mins. Add 1 tbsp sesame oil and swirl around pan. Add half of eggplant, tossing consistently cook until purple color just starts to fade, approximately 3 mins. Place on plate and set aside. Repeat with second half of eggplant using another tbsp of sesame oil. Heat wok again. Add 1 tbsp oil and swirl. Add half of the chicken and toss, frying until almost done, approximately 3 mins. Add onions, cook for approximately 1 1/2 mins tossing entire time. Add cashews, cook for another 1 1/2 mins continuing to toss. Add half of the cooked eggplant, tossing and cooking for approximately 1 1/2 mins before adding sauce. Add half the sauce making sure to whisk before adding. Continue tossing and cooking for approximately 2 mins. Wipe down wok with a damp towel and repeat stir fry with second half of ingredients. Serve over cooked rice or quinoa. If cutting recipe in half and preparing for 2, total time will be 30 mins. 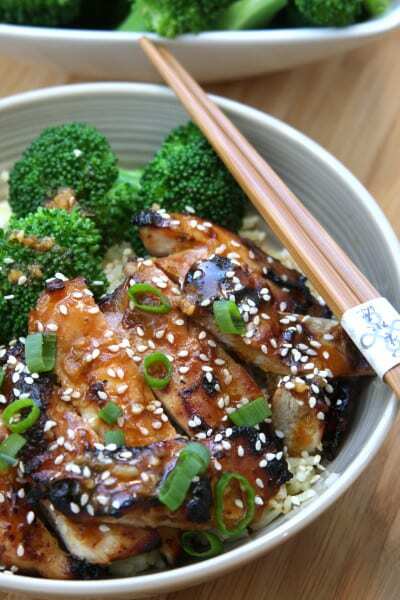 If you love Asian cuisine check out these recipes.